We are recognized as an affluent Manufacturer and Supplier of Semi Automatic Machine for Multiple Core Box, Core Shooter Cold Box, Mould Core Machine, etc. These are known for their high performance, easy to operate and long service life. We are noted amongst the affluent manufacturer and supplier of a broad array of Semi Automatic Machine for Multiple Core Box, Core Shooter Cold Box, Mould Core Machine, Shell Mould Core Machine and Sand Shell Core Shooter Machine. These products are known for their rugged construction, high performance, maintenance free, anti corrosive body, easy to operate, high efficiency and long service life. 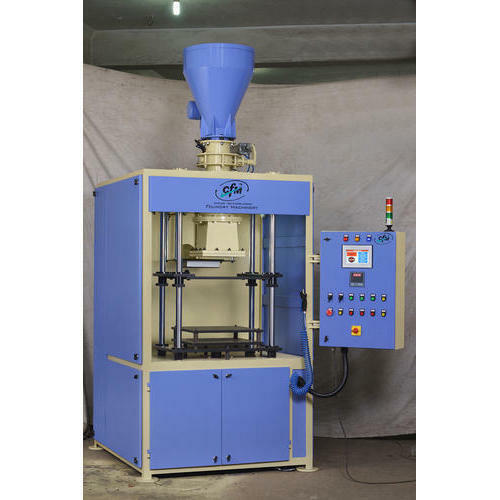 The machines provided by us are manufactured under the supervisions of our experts by making use of quality tested raw material and contemporary technology. Besides this, client can avail the offered machines from us at reasonable prices.